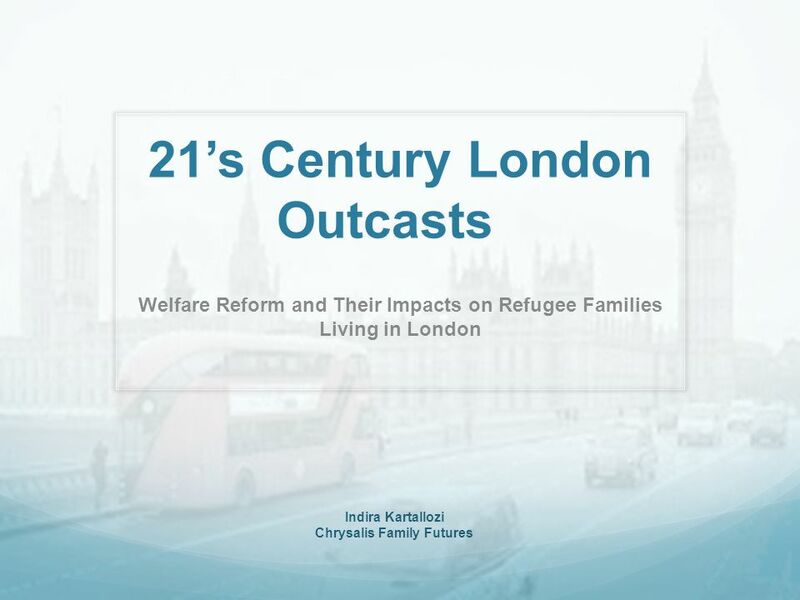 21’s Century London Outcasts Welfare Reform and Their Impacts on Refugee Families Living in London Indira Kartallozi Chrysalis Family Futures. 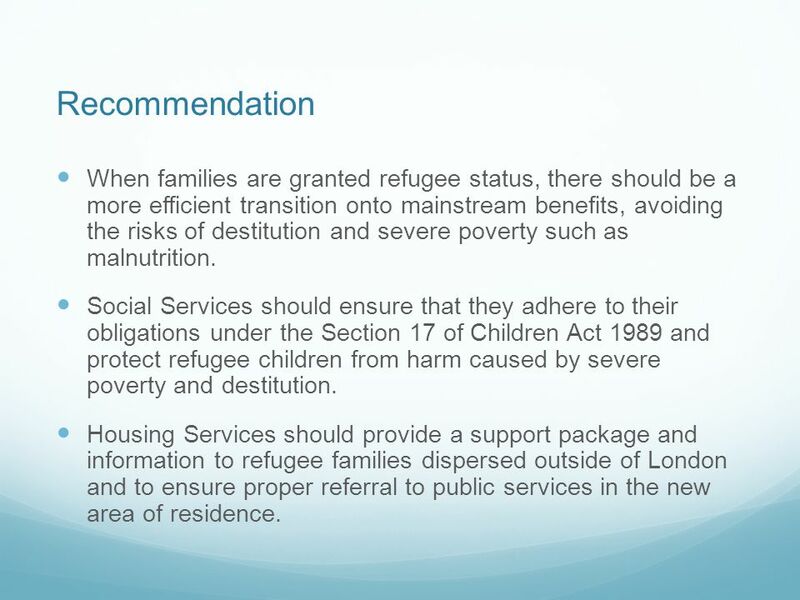 13 Recommendation When families are granted refugee status, there should be a more efficient transition onto mainstream benefits, avoiding the risks of destitution and severe poverty such as malnutrition. 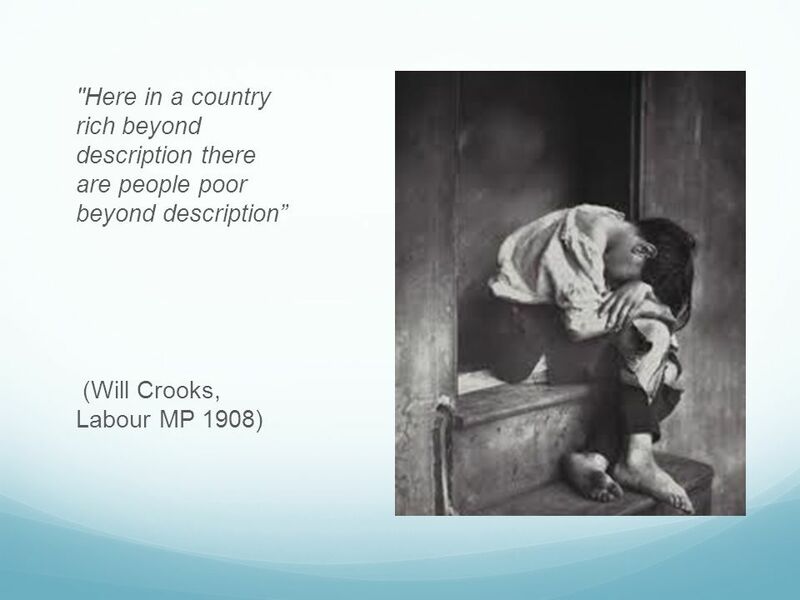 Social Services should ensure that they adhere to their obligations under the Section 17 of Children Act 1989 and protect refugee children from harm caused by severe poverty and destitution. 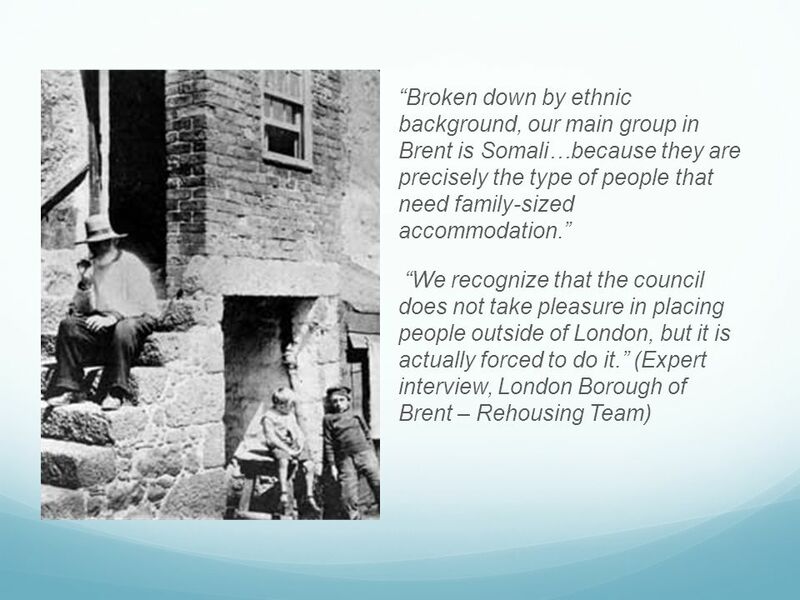 Housing Services should provide a support package and information to refugee families dispersed outside of London and to ensure proper referral to public services in the new area of residence. 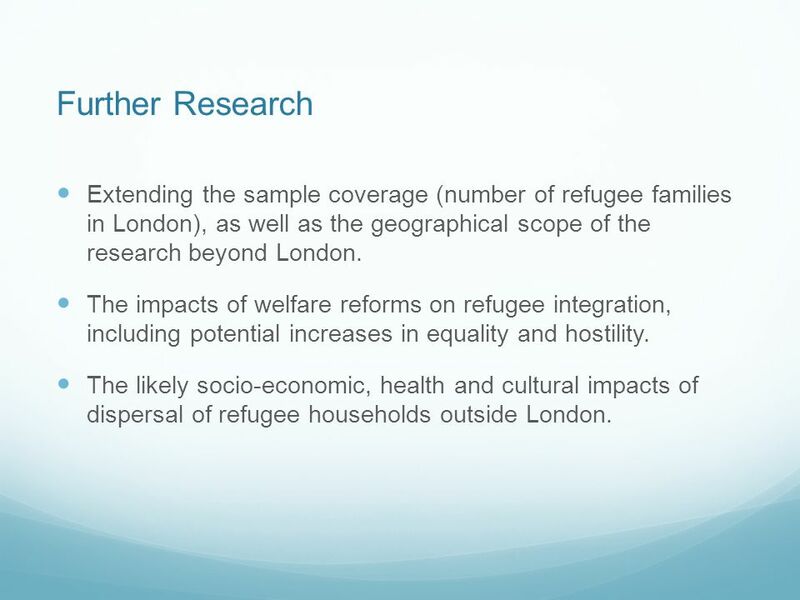 14 Further Research Extending the sample coverage (number of refugee families in London), as well as the geographical scope of the research beyond London. 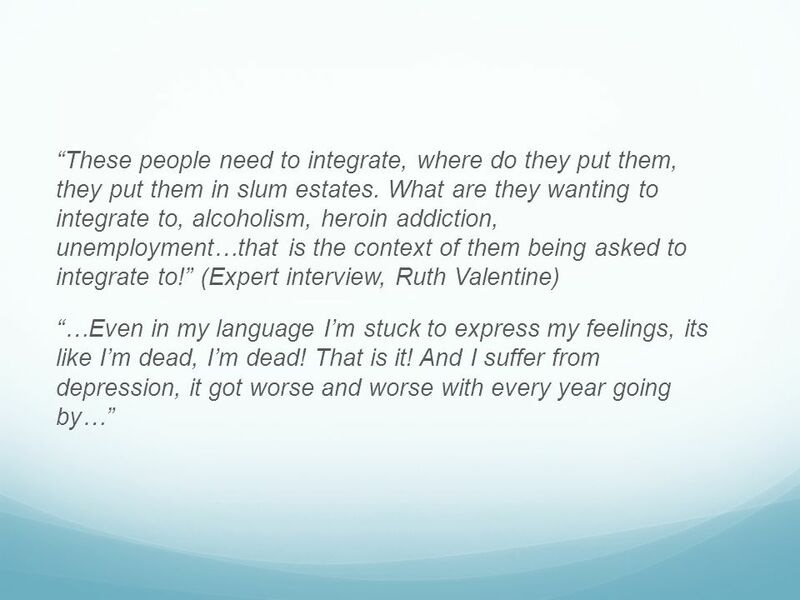 The impacts of welfare reforms on refugee integration, including potential increases in equality and hostility. 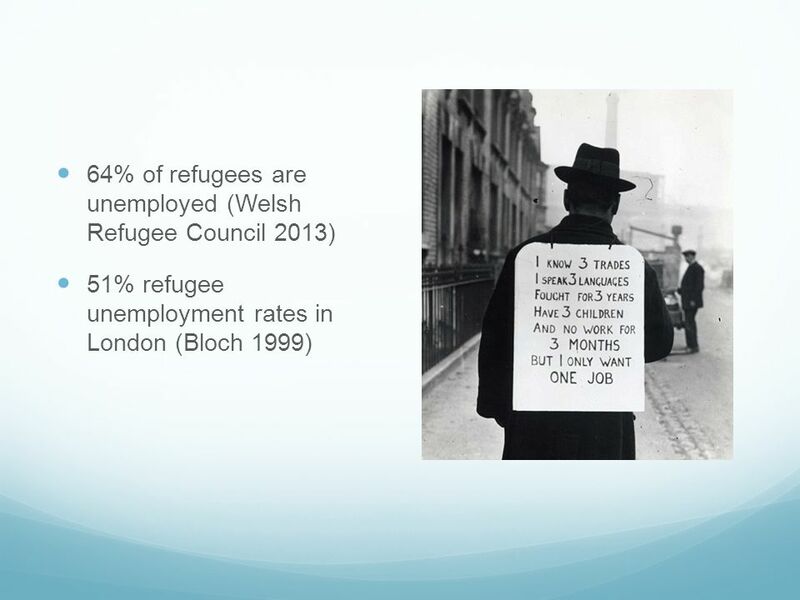 The likely socio-economic, health and cultural impacts of dispersal of refugee households outside London. 15 How do these findings connect to issues you have observed or experienced? How would you like to see the findings of this study and outcomes of today taken forward? 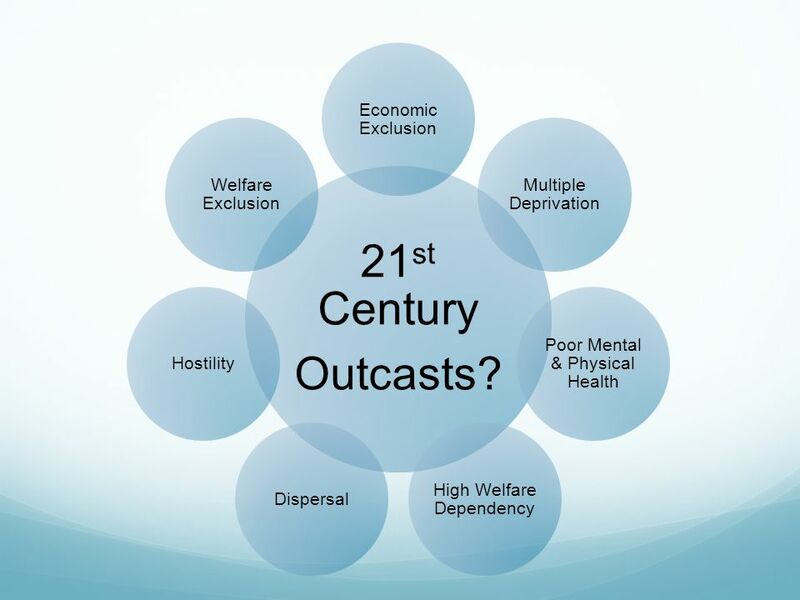 Download ppt "21’s Century London Outcasts Welfare Reform and Their Impacts on Refugee Families Living in London Indira Kartallozi Chrysalis Family Futures." 1. 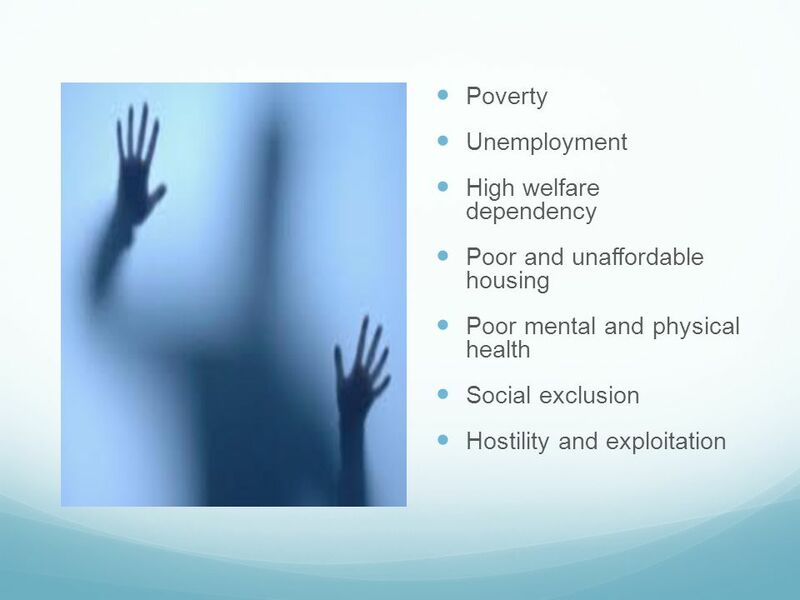 What we will be focusing on Impact on the affordability of housing Effect on TA Risk of legal challenge Use of DHPs Assessment of New Burdens. 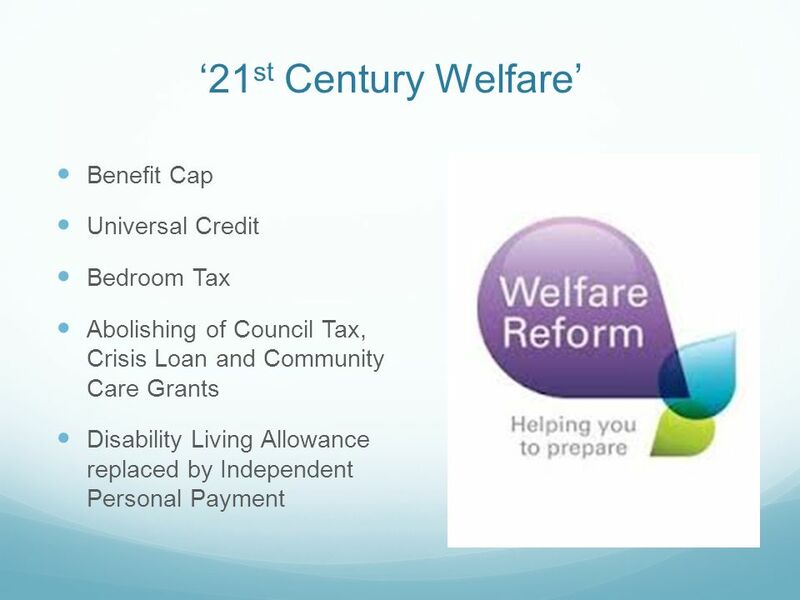 Key impacts of welfare reform Welfare reform key agenda item in the policy team for the last two years. Central to the way in which. Only 2% felt the responsibility for education belonged wholly to the school, 58% of parents interviewed felt they were equally responsible. Williams et. Wider Welfare Reform - Impacts April Housing Benefit – Private Sector Tenants Local Housing Allowance is the rate of Housing Benefit paid to those. 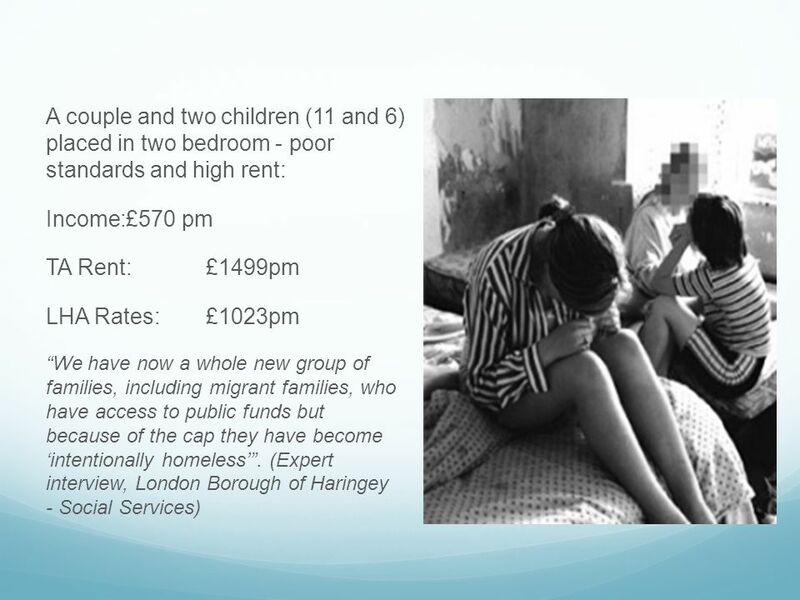 Centre for Social Justice and Change MA in Refugee Studies 21 st Century London Outcasts: Austerity and its Impact on Refugee Families Living in London. Fuel Poverty. Lesson Objectives I will get the opportunity to develop my understanding of what is fuel poverty. I will get the opportunity to explain. Tracking the impact on health and well-being in London The developing ‘framework of indicators’..a social determinants approach Gail Findlay and Mark Gamsu. 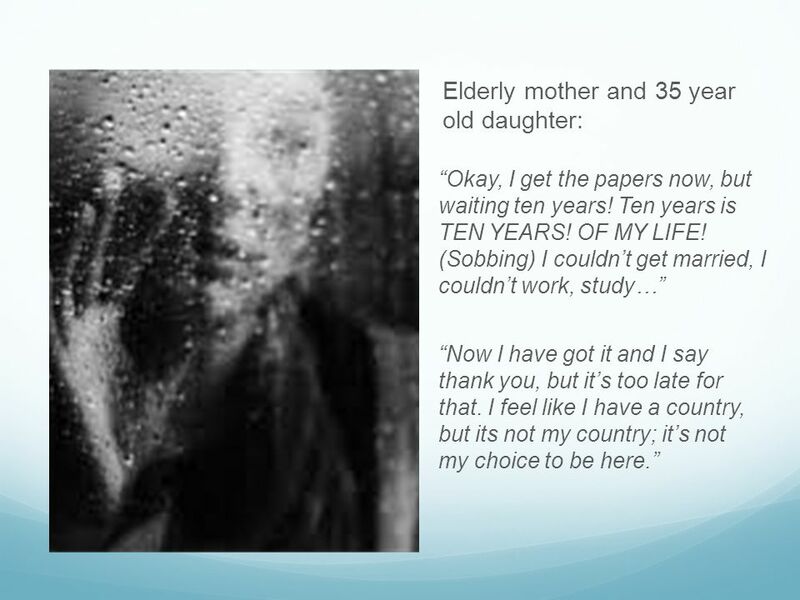 Welfare Reform, health and the NHS in Scotland Kate Burton NHS Lothian and Scottish Public Health Network. Setting the context: understanding the changes under the new welfare system Joanna Kennedy Chief Executive, Zacchaeus 2000 Trust. Benefit Service Veronica Dewsbury. Introduction The Benefits Service administers the following: Housing Benefit Council Tax Benefit Discretionary Housing. 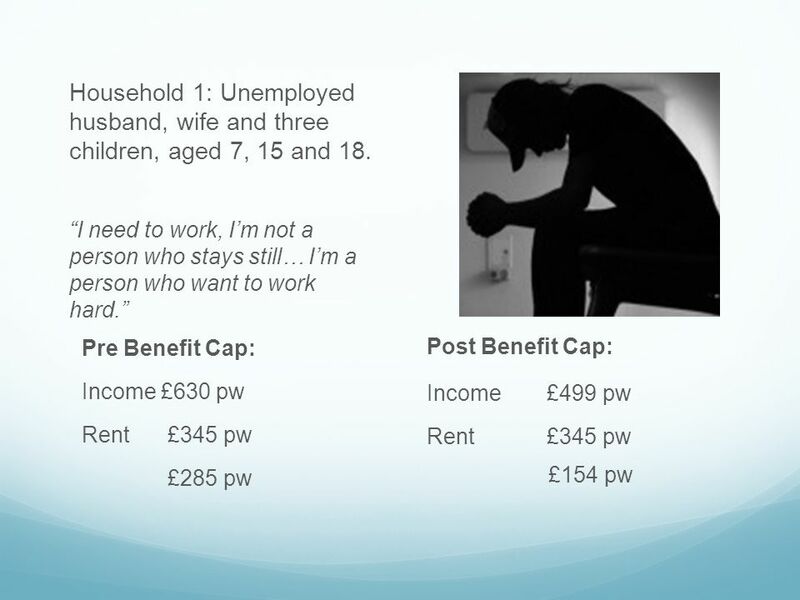 THE BENEFIT CAP IN LONDON - HEADACHES ON THE HORIZON? Philip Clifford London Councils LSE London Seminar 16 January 2012. Extreme poverty and vulnerability in OECD countries Dominic Richardson How to measure Extreme Poverty in the EU Brussels 22 nd September 2009. Council for the Homeless NI Welfare Reform Information Session. 13 March 2013 What is happening to welfare? national policy - local impacts. 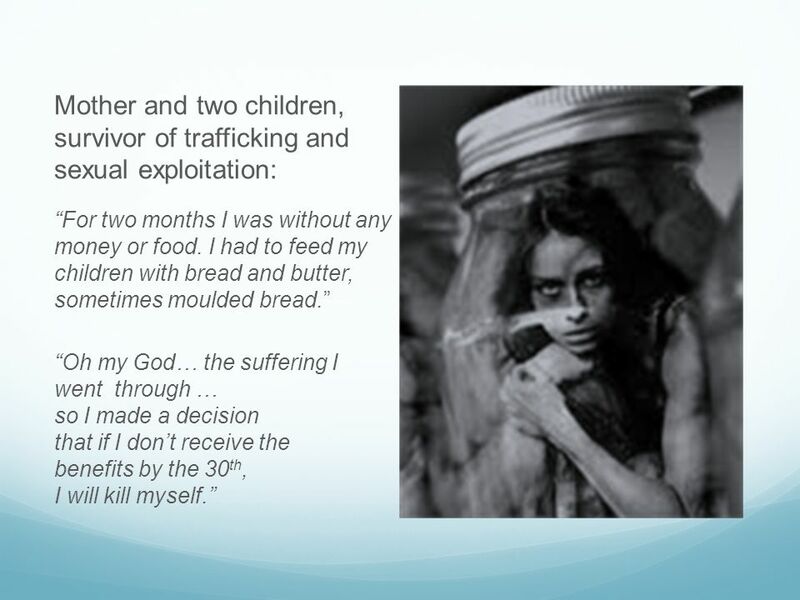 Michael Fothergill UNDERSTAND WELFARE REFORM Welfare Network. Welfare Benefit Reform Council’s response. Karen Lucas Head of Housing Needs.